Bitcoin continued to tumble Thursday, trading down 6.6% to $3634.82 per dollar at 8:13 a.m. ET, after Chinese media reported the country's regulators were moving closer to shutting down exchanges. Reports from Bloomberg and The Wall Street Journal on Monday first indicated that China planned to ban trading of bitcoin and other virtual currencies on its exchanges. According to Bloomberg's Lulu Yilun Chen, China Business News reported that the city of Shanghai has verbally halted bitcoin exchanges. The website Crypto Coins News further cited a local newsletter that said banning bitcoin exchanges was "certain." Bitcoin has come under pressure in recent weeks following negative headlines out of the United Kingdom and China. 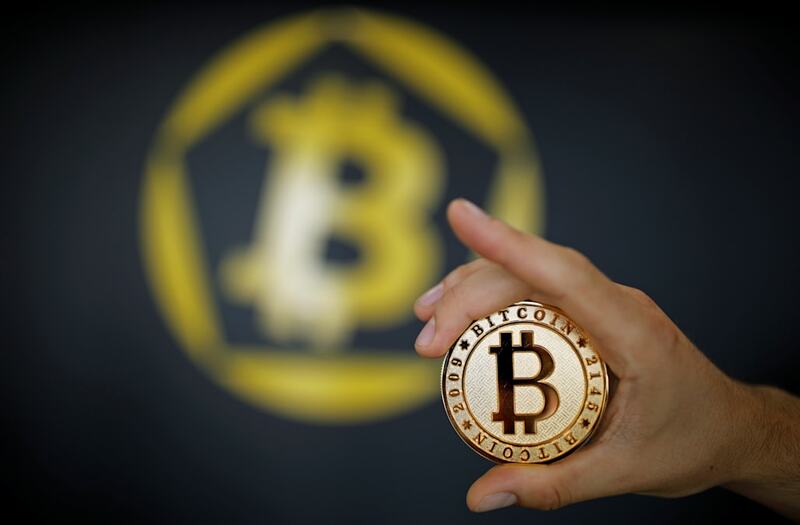 On Tuesday, the Financial Conduct Authority, a UK watchdog, warned investors about the risk associated with initial coin offerings, the cryptocurrency-based fundraising method. Earlier this month, China banned ICOs, and more recently, rumors that it might ban cryptocurrency trading altogether have escalated; a Caixin report out Friday suggested that China would shut down its domestic exchanges. Additionally, earlier this week, JPMorgan CEO Jamie Dimon said it was a "fraud" that would eventually blow up. The cryptocurrency has plunged about 25% since its September 1 high. However, its still up nearly 300% this year.